We are very aware that it may be the first time you have left your baby in someone else’s care and we want to reassure you that we understand this can be a worrying and upsetting time for you. 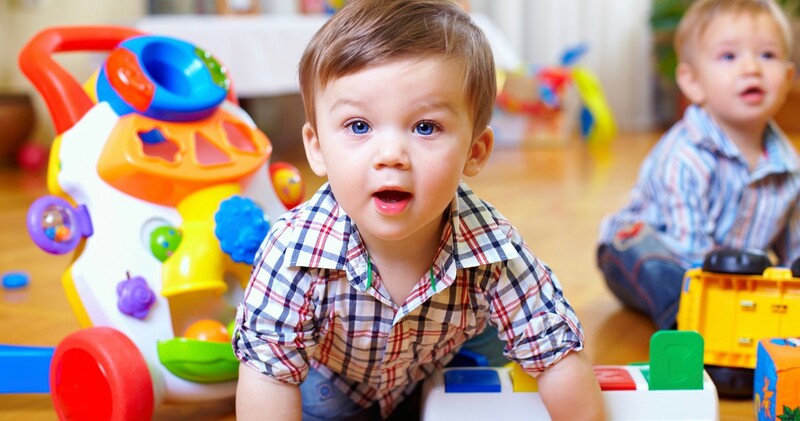 We love to give all babies plenty of individual attention within a safe and secure environment and know that your baby will have a very happy start to nursery life whilst in the baby room with us. Our baby room is a wonderful sensorial experience full of textures, light and creativity, where our babies are encouraged to be freely creative and are provided with a vast range of quality materials and resources to stimulate and inspire their young developing minds. Respecting their routine, the babies have a ‘sleep room’ where they can sleep in their own cot. We encourage a partnership with parents and value their input. Our caring team works alongside each parent to know each child’s individual routine to enable a smooth settling- in process and a perfect introduction to the nursery life. Based on the observations made on every child, we provide personal planning so that the individual and specific developmental stage of every child is addressed and stimulated accordingly.